The principal purpose for which SNAICC was established is to engage in activities that promote and accommodate a strong voice for Aboriginal and Torres Strait Islander children and families.  Through a national body which represents Aboriginal and Torres Strait Islander families and children’s services we provide direct aid to and promote the rights, needs and aspirations of Aboriginal and Torres Strait Islander children and families. SNAICC is governed by a Board of Directors made up of Aboriginal and Torres Strait Islander community-controlled children’s and families’ services. SNAICC holds its Annual General Meetings in November each year in various locations around Australia.